I've been sworn to secrecy for over a month. Keep your eyes peeled. It's going to rule. They are definitely not doing a great job of dropping this news. It's a new model called the Doheny. 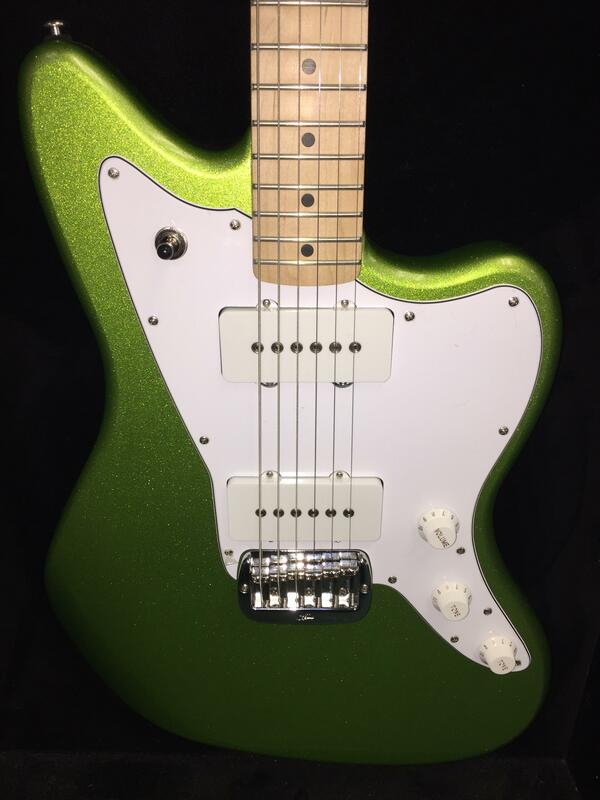 Offset body, jazzmaster based MFD pickups. I'll have a couple in my hands later today or tomorrow. Mine will of course be uh less traditional than these examples. (Well, in one case more so, if you're using 60s custom colors as an example). Ooooooohhhh shiiiit it rules. It rules so hard. 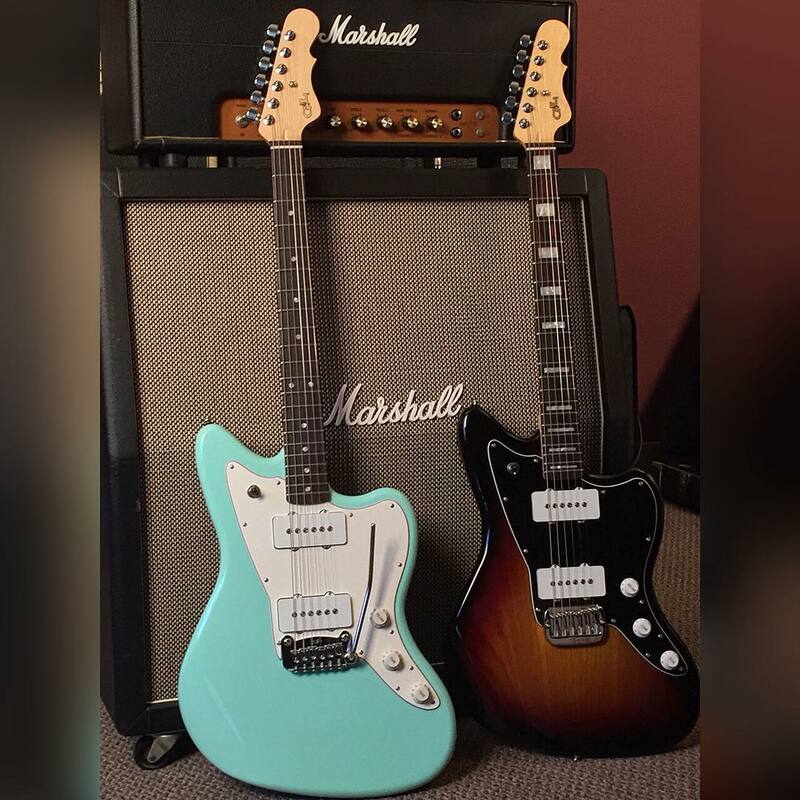 G&L has some really nice paint jobs, especially on the US models. Guitarist in my band has a black ASAT and even now with the guitar probably 8-10 years old it's got this liquid look to the finish. This is the G&L I'd like to get. G&L Rampage are cool too. Would you guys recommend the mid-level S-500 G&L? I need an all around solid guitar, will be running through many effects but don't want to spend over 600. I have not played an S-500 myself, but feel comfortable characterizing my Tribute-series ASAT as solid. Make sure to try both the Legacy and the S-500, both “strats” but very different animals tonally.